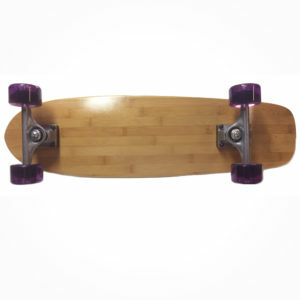 The new Dispatch 41″ top mount drop down longboard skateboard is now available in the Skateshop. In case you have been hibernating we just released the new Dispatch 2″ Drop down longboard. 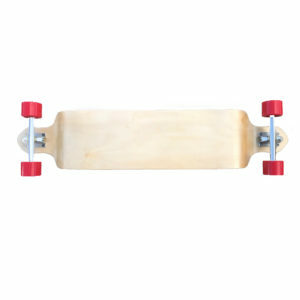 The addition to the FunBox Skateboards family has been long awaited. Almost, as much as the dancer right? Any way here she is and what a beauty. 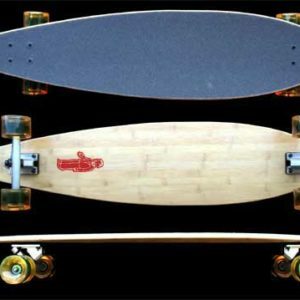 This new Longboard board is 41″ long and 9″ wide. 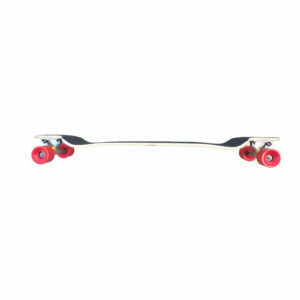 It has a 32.5″ wheels base and an estimated foot platform of 24″. The drop is 2″ to the foot platform. A lower board gives the rider more balance. The lower platform also makes for easier Pushing and also when initiating slides. That is all great but be careful not to bottom out on this baby. Purchase just the deck and build it up with your favorite components or buy it complete and let the experts at FunBox Skateboards get you all dialed in. 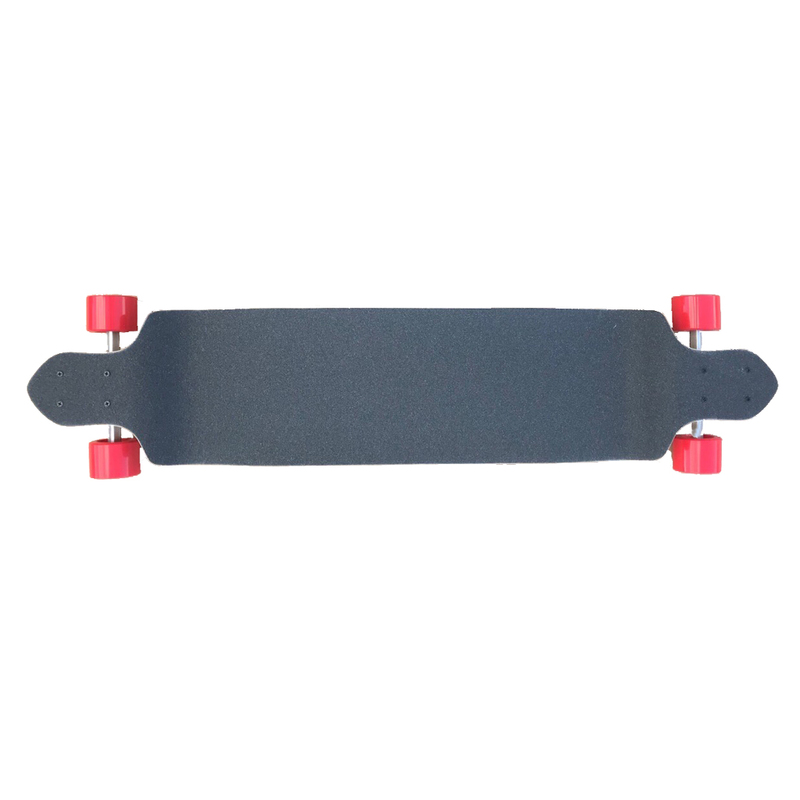 Not sure what skateboard is right for you? Hit us up anytime and we can help. Youtube channel is always a work in progress so as always check the site or instagram for the most up to date FunBox Skateboard news.